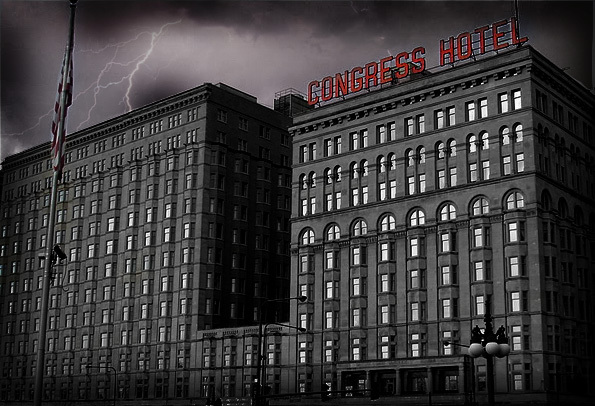 Built for the World’s Fair in 1893, the Congress Hotel’s famous, and spooky, history lays claim to many ghastly stories. 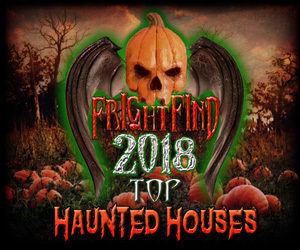 With visits from America’s first serial killer to a one-legged ghost, the hotel has many ghost stories to sort through. 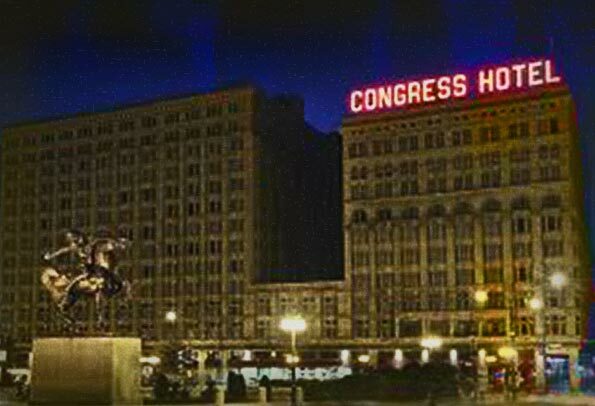 These are only a few of the reasons the Congress Plaza Hotel is known as one of the most haunted hotels in America. 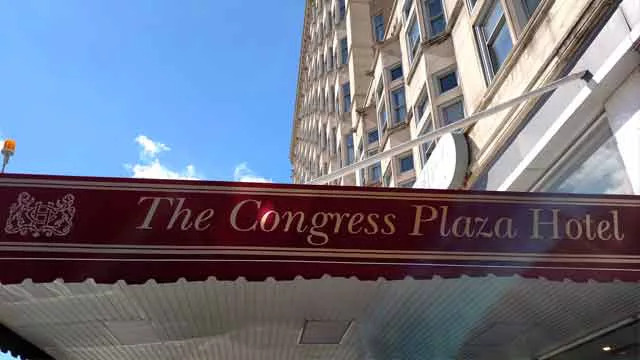 The Congress Plaza Hotel & Convention Center has played host to U.S. presidents and world-famous celebrities, but mortal souls aren’t the only visitors these days. 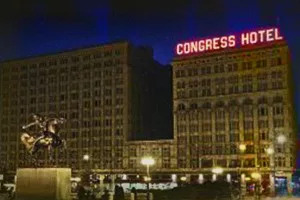 The Congress is said to be home to dozens of ghosts. 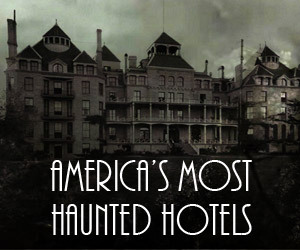 Several tragic deaths have occurred in this grand hotel over its illustrious history. Even America’s very first serial killer, H.H. Holmes was known to meet young women in the lobby of the Congress only to coerce them to his Murder Castle which was only a few blocks away. 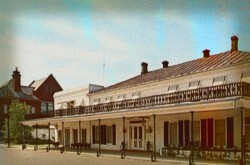 Sealed Rooms of The Hotel Congress. Where did room 666 and 209 go? The room that should be 666 is boarded up. What could possibly have gone on inside those walls? It’s said that this was the most haunted room in the hotel and was sealed shut. Other rooms, such as room 209, have been sealed as well. 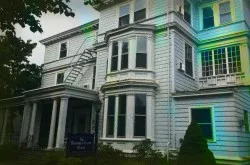 Room 209 was reported to be, “too horrible,” and was sealed shut. Now you won’t even notice there was a door where 209’s entrance once stood. The 6-year-old “Little Boy” is waiting for you to visit the 12th floor. In the 1930s, his mother was worried about being sent back to Nazi Germany, so in a complete panic, she threw her son out the window. He has been said to follow guests down the hall and back to their room. The 12th floor is considered the most haunted floor, causing some employees to refuse to work on it. Peg Leg Johnny, as some people call him, has been seen by employees hopping around the hotel. Some people believe him to be Conway, a one-legged killer clown who in 1912 was arrested for murder just feet away from the hotel. Room 441 is said to receive more calls of the spooky variety than any other room. The Little Boy haunts the 12th floor. The Florentine Room is a popular spot for weddings and parties that go late in the night. Some guests have seen tables and chairs move by themselves. Others have heard a young lady’s voice whisper in their ear. The South Tower appears to have the most paranormal activity. 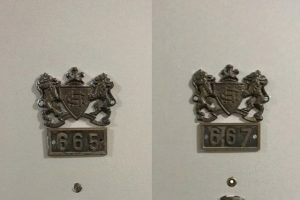 Sealed Rooms 666 and 209 were permanently removed from the hotel. 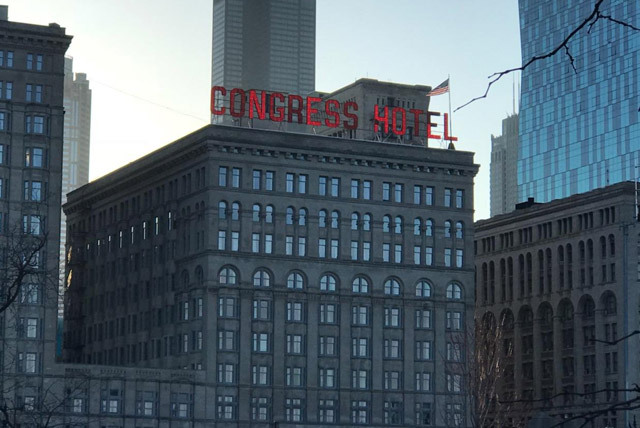 Al Capone’s Ghost at the Congress Hotel? Many people have witnessed a heavy set man, roaming the halls at night, wearing an old suit. Is this the ghost of Al Capone? 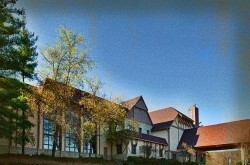 It is disputed that he stayed on the 8th floor of the North Tower. 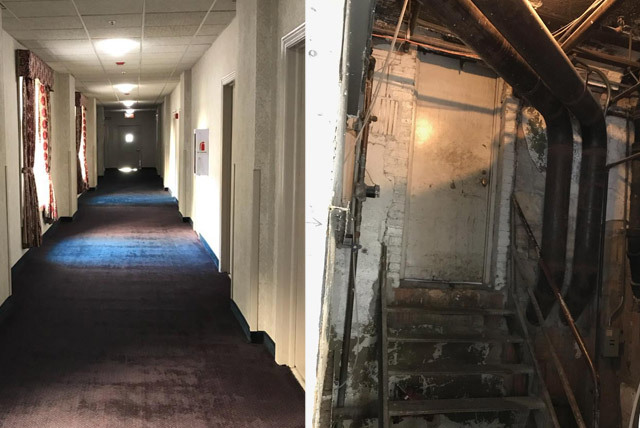 Our investigation leads us to believe that Capone may have made an appearance or two but he did not live at the hotel like many have reported. 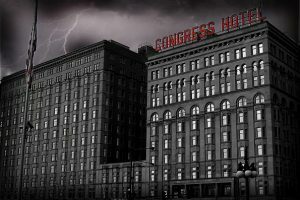 It’s more accepted that Capone’s thugs were at the Congress dealing with “business.” If you’re hunting for Capone’s ghost, try the haunted Arlington Hotel in Arkansas where he stayed on the 4th floor.